Our 3D Game Design camps offer students the chance to build 3D video games using powerful tools encompassing the fields of character design, level development, 3D modeling, and more. 3D games allow students to take their knowledge of video game design to the next level, developing games such as 3D racing games, first person shooters, virtual reality games, and more. 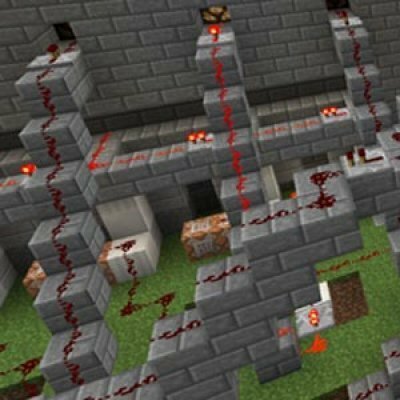 Hone your skills at level design in this Minecraft camp. Create incredible buildings, cities, and worlds within Minecraft and tie them all together with mods, skins, characters, and stories. 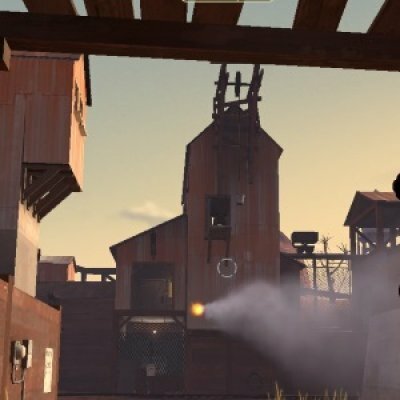 Learn new level design skills using the Source Engine with Team Fortress 2 by Valve. Design environments, add effects, create custom gameplay, and take home your newly created levels and projects. 3D Video Games are some of the most popular video games today, allowing a three-dimensional representation of the game world. 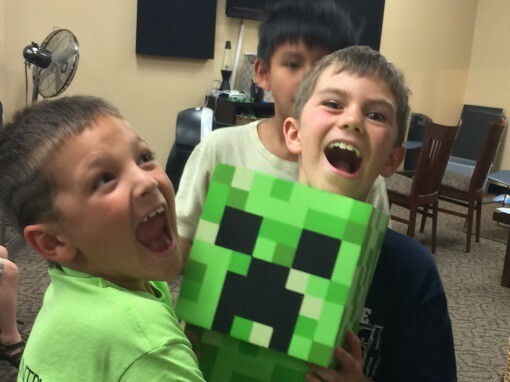 3D Game Design allows for greater flexibility in the types of games that students can create at camp, and allows students to design full, three-dimensional levels in games as diverse as a block building simulator such as Minecraft, to a racetrack to a virtual reality game. 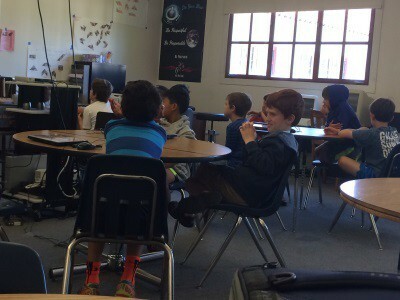 At camp, students will learn how to understand the three-dimensional representation of the world, and apply techniques such as character design, level design, animation, and programming to a 3D game. 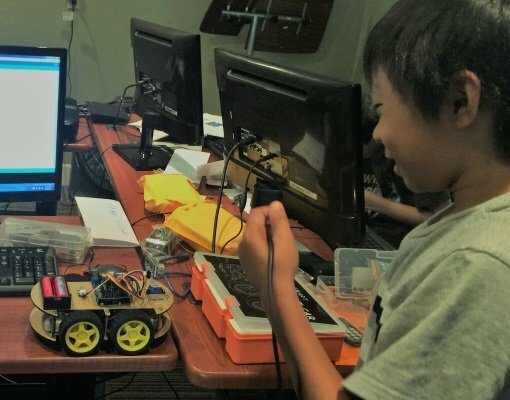 What is taught at 3D Game Design Summer Camp? In our 3D Video Game Design summer camps, students learn about creating games in a fully 3D environment – understanding 3D cartesian coordinates, 3D level development, and more. 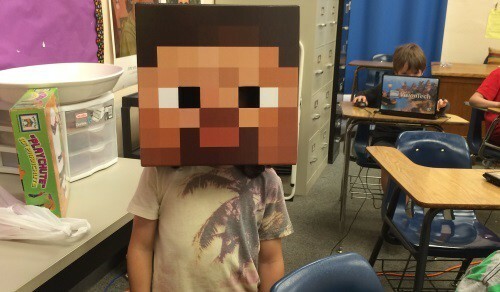 At camps such as our Minecraft 3D Game Design camp, students learn about how to build levels that connect players to their environment. In our Unreal camp, students learn about programming in a 3D environment, using vector mathematics, and creating levels with a fully featured professional game engine. 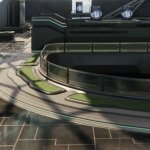 In our VR Game Design camp, students learn how to combine traditional game design techniques with virtual reality headsets like the HTC Vive in order to create a seamless experience using the latest tools in video game design. Register today with Vision Tech Camps. 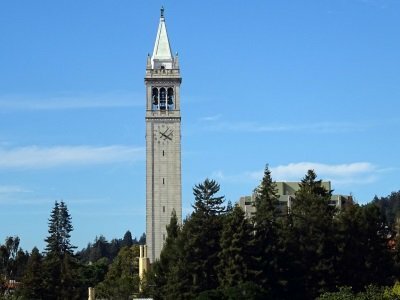 Best Video Game Summer Camp in the San Francisco Bay Area!